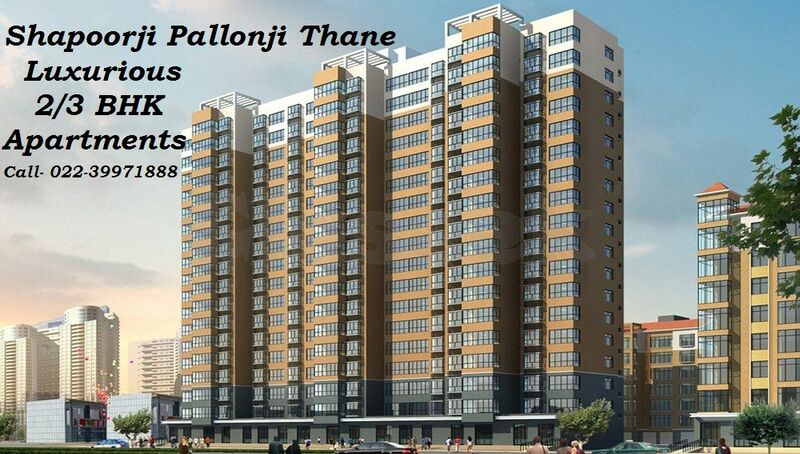 Are you planning to buy your Dream House with all modern amenities? 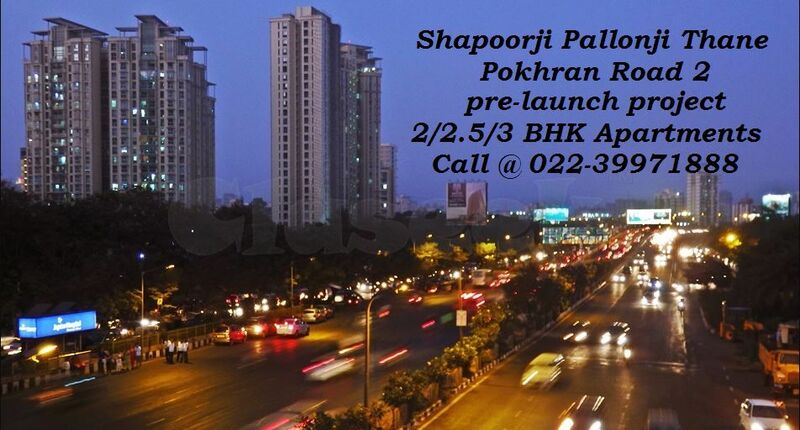 Then this is the right time, Shapoorji Pallonji Group launching their new project. 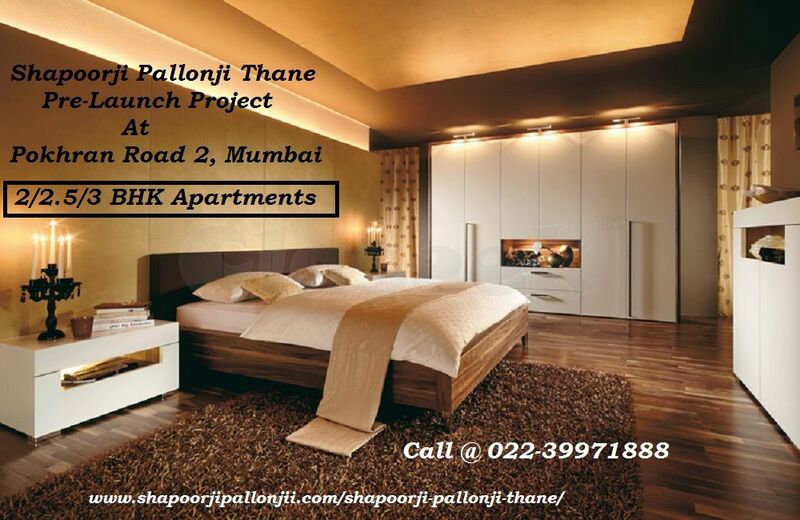 Pre-Launch Project Shapoorji Pallonji Pokhran Road Thane is an outstanding development of developer that establish in Pokhran Road Thane in Mumbai. 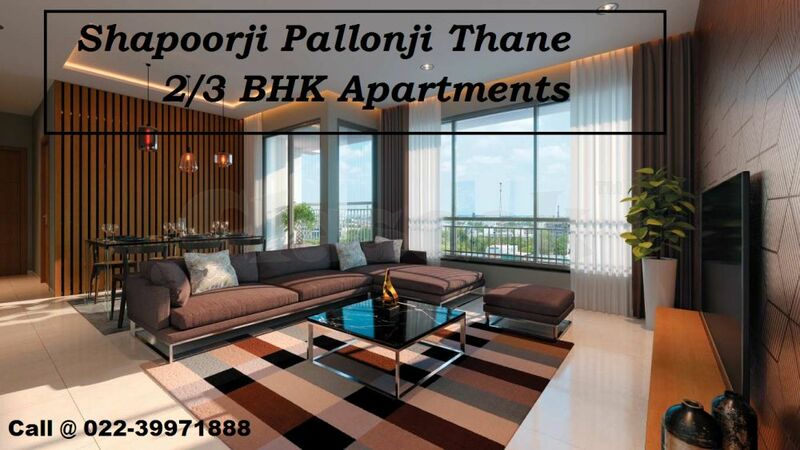 You can book 2 BHK, 2.5 BHK, and 3 BHK Luxurious Flats for Sale in Shapoorji Thane. 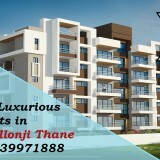 This can be the most feasible choice to stay with the family that is wrapped with best options proper ventilation, ample area, world-class inside comforts & Luxurious Amenities. 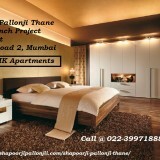 This is the Great Opportunity to buy Your Dream House at most Desirable Location Thane in Mumbai. 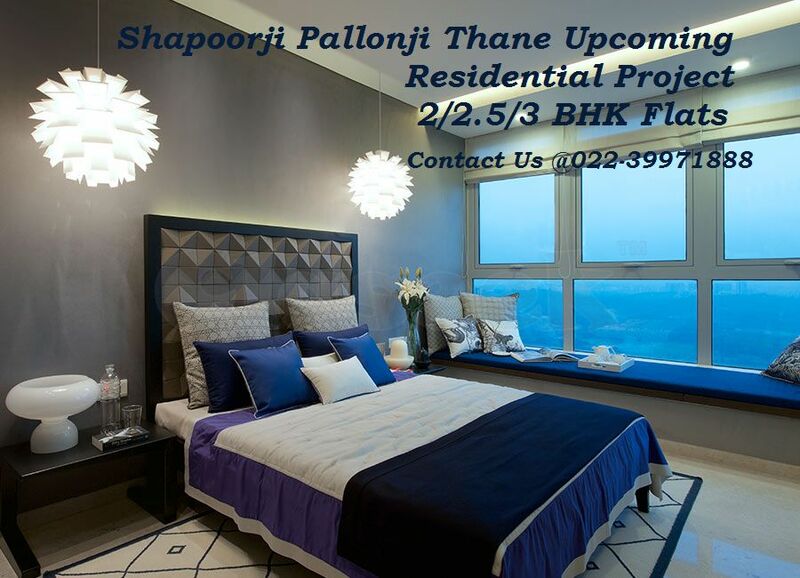 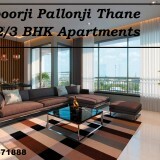 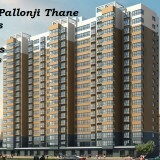 Buy 2 BHK Homes in Shapoorji Pallonji Thane & Live a Luxurious Life with Your Families.